SAUDI M. B. S. DEFENDS CHINA’S USE OF CONCENTRATION CAMPS FOR MUSLIMS! 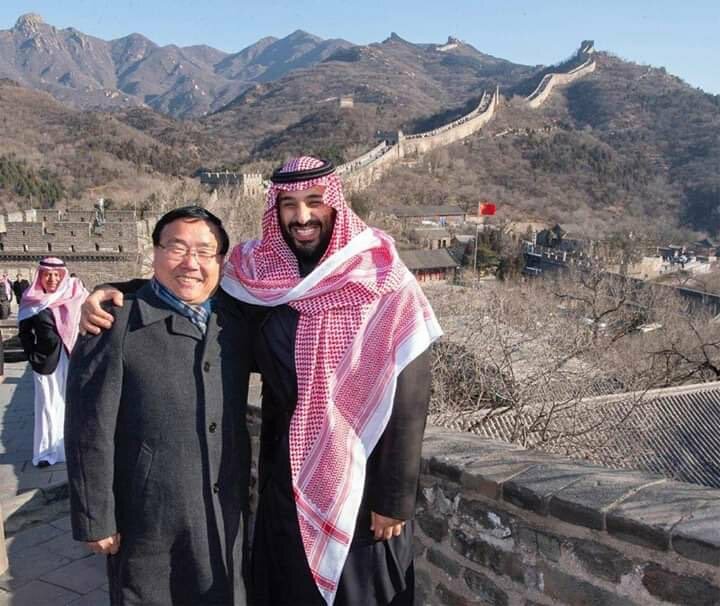 On Friday, the leader colloquially known as MBS arrived in China, another country accused of authoritarianism, to meet with officials there. He was greeted by China’s Vice Premier Han Zheng and signed key agreements with Beijing related to energy production and the chemical industry. During his visit, he also appeared to defend China’s use of re-education camps for its country’s Muslim population…..
← The Mueller Report Is Coming. Here’s What to Expect.